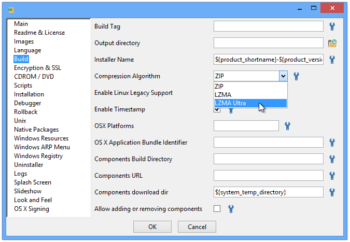 The new InstallBuilder greatly improves building and installing performance when using the new LZMA-ulta compression algorithm. This improvement is achieved by parallelizing the process making use of your multiple CPU cores. It also allows signing your OS X and Windows installers from any of Windows, OS X or Linux platforms. 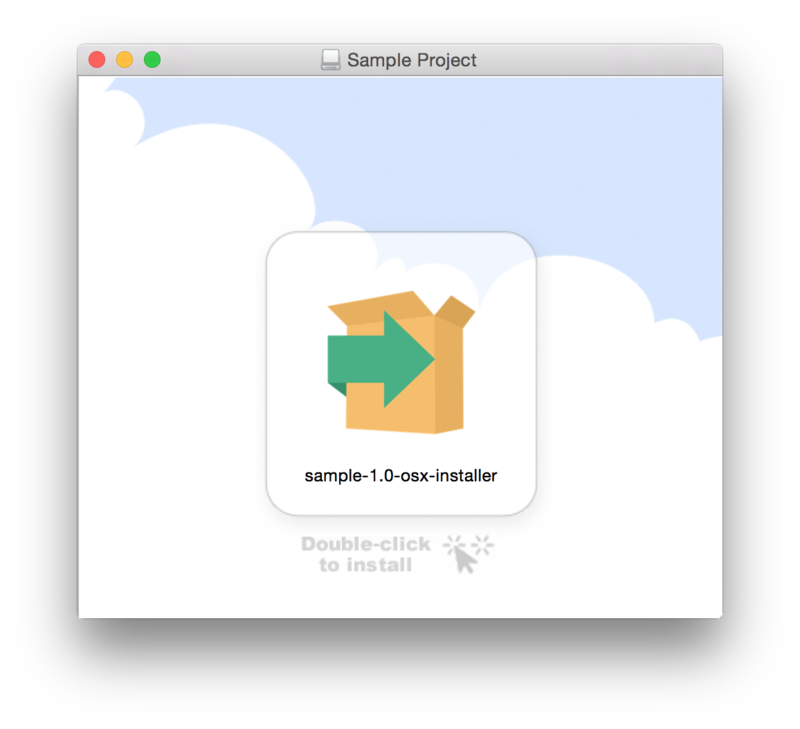 Download a free evaluation version of InstallBuilder now to see these new features in action. Already purchased an InstallBuilder license? As long as you have an active maintenance agreement, you can use your current license key to register your copy of InstallBuilder at no additional cost. InstallBuilder takes its LZMA Ultra compression algorith one step further by allowing it to use all your machine CPU cores. You will now be able to make use of the full potential of your machine. 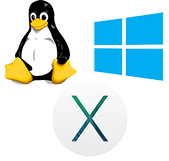 InstallBuilder allows signing your OS X and Windows installers from any of OS X, Windows and Linux platforms. You no longer need to copy your OS X installers to an OS X machine just to sign them. The most common way used to deliver applications on OS X is using DMG files. InstallBuilder is now able to automatically generate DMG files for your application from Windows, OS X and Linux platfroms. It also allows setting up a background image to get a more professional look and feel.